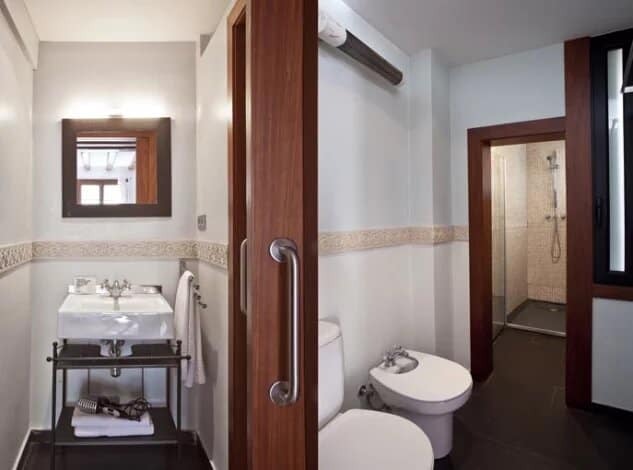 These elegant apartments are bright and spacious, enjoy an excellent location and modern amenities. 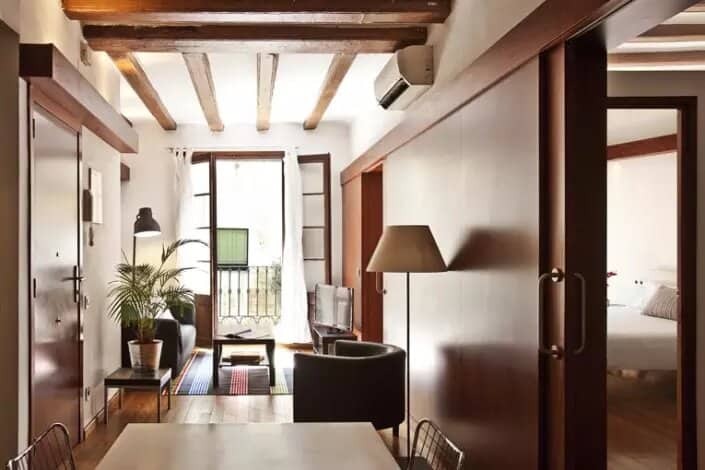 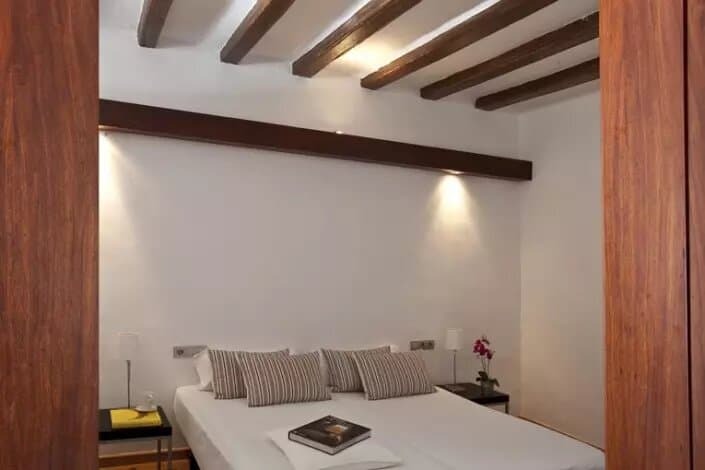 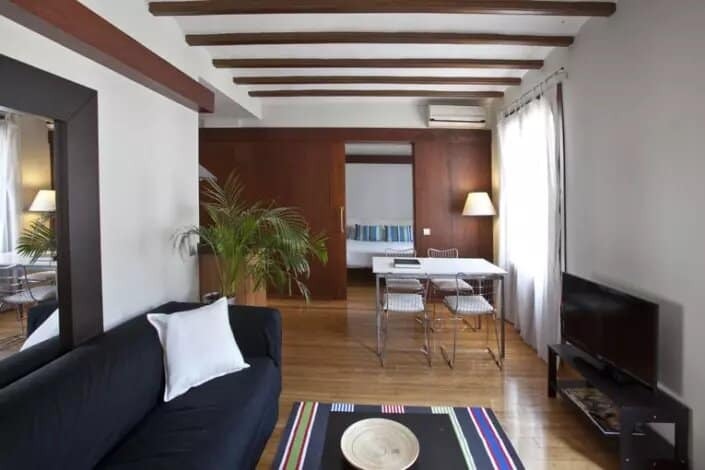 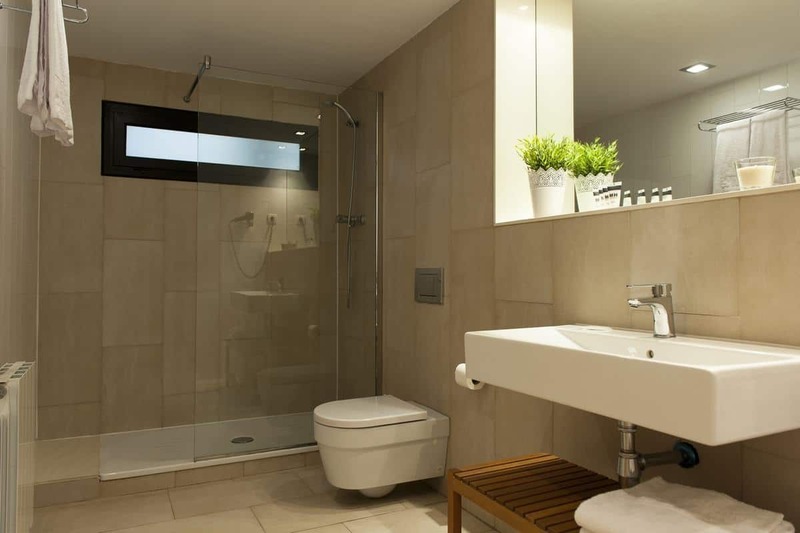 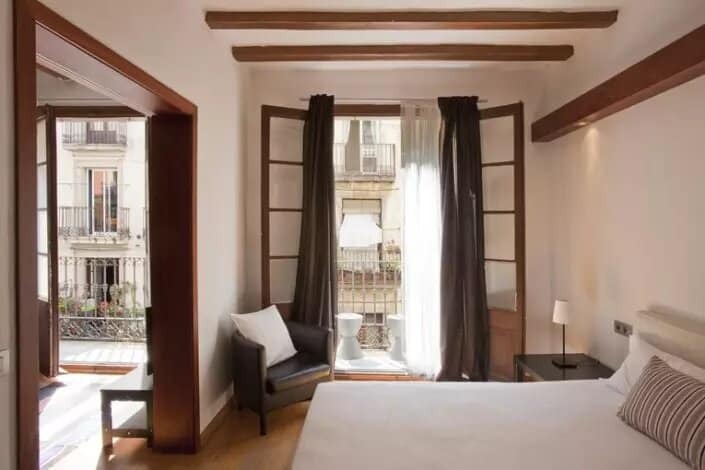 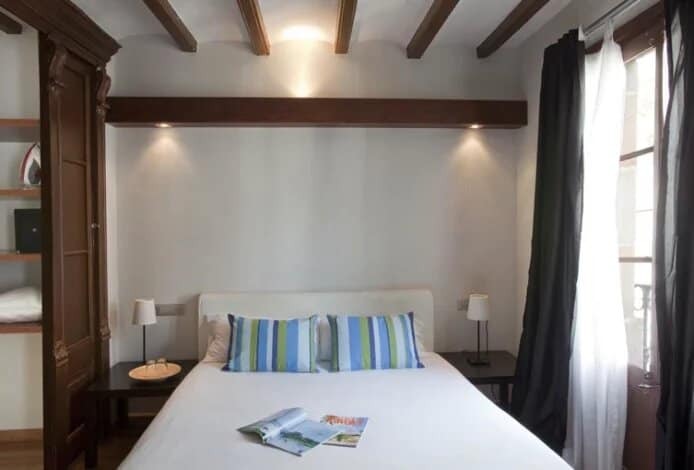 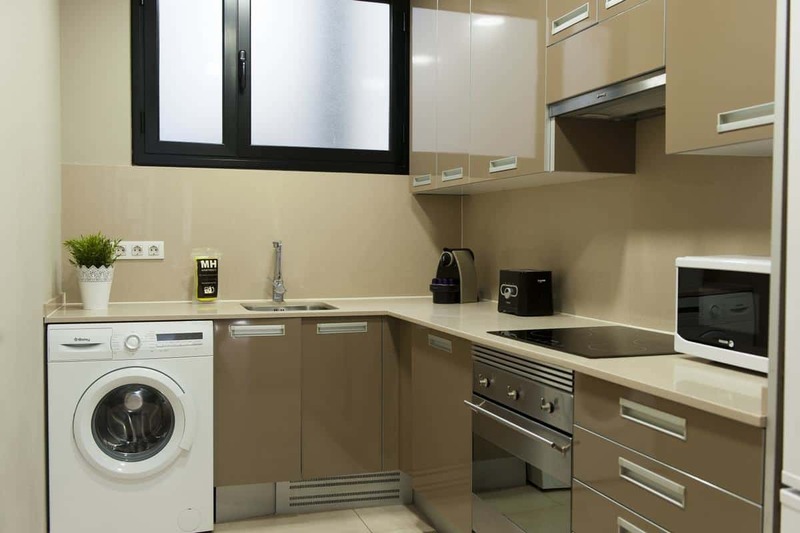 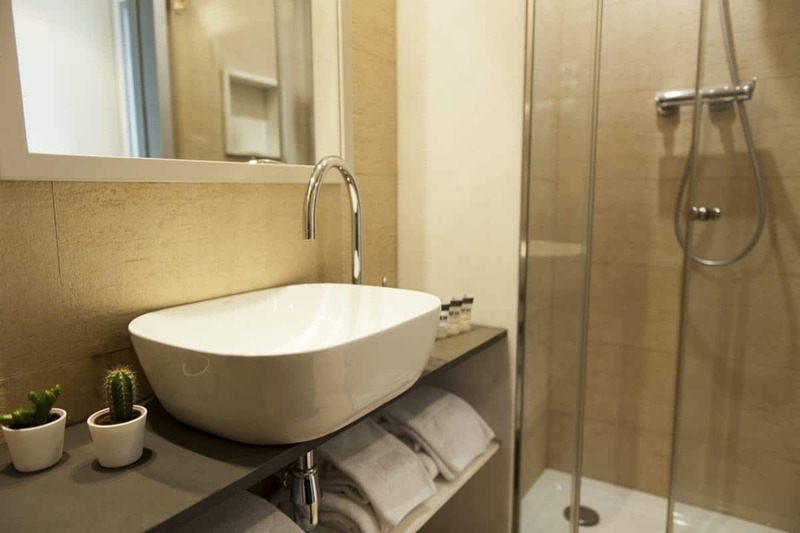 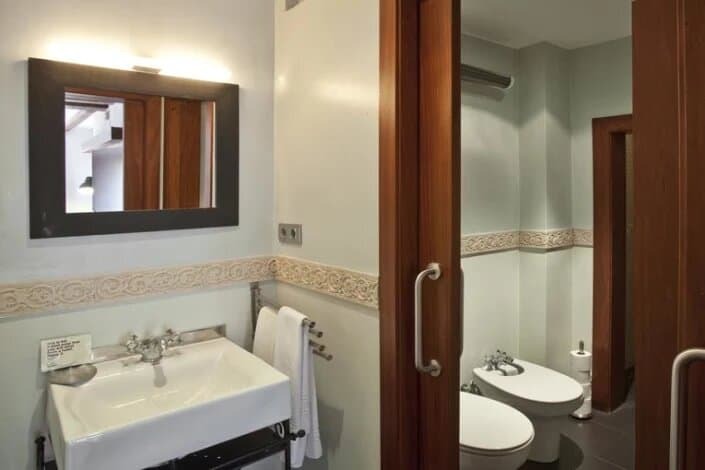 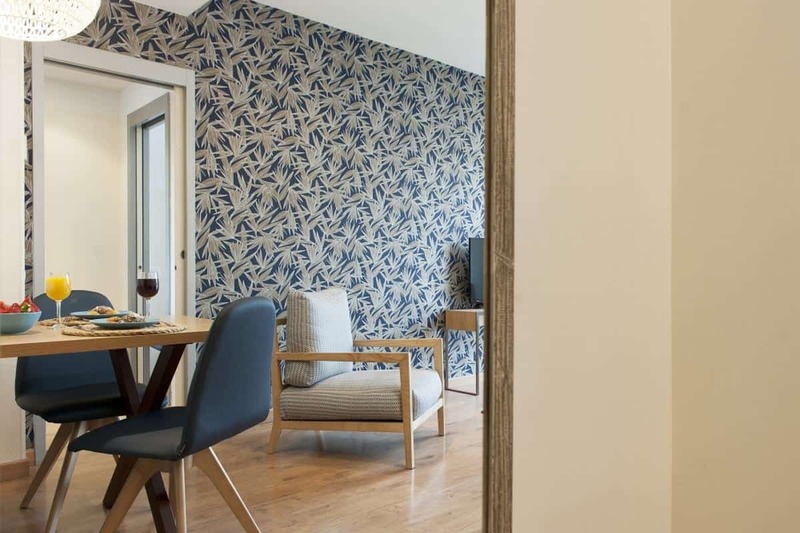 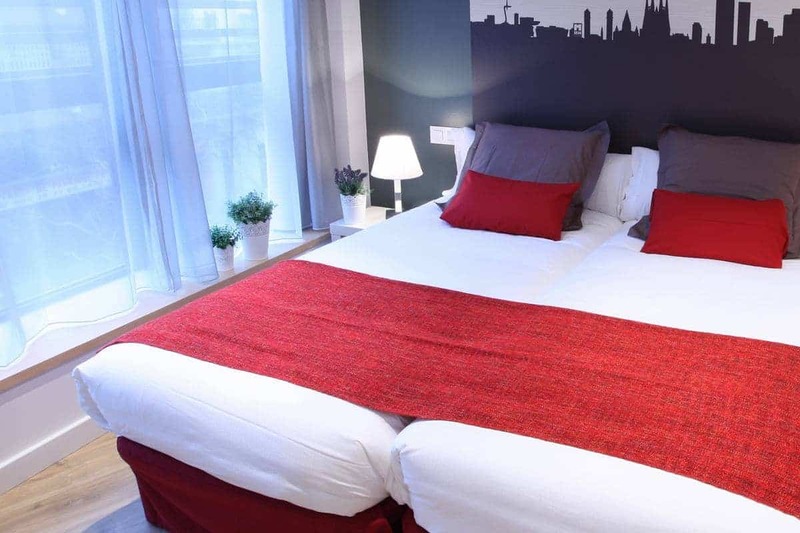 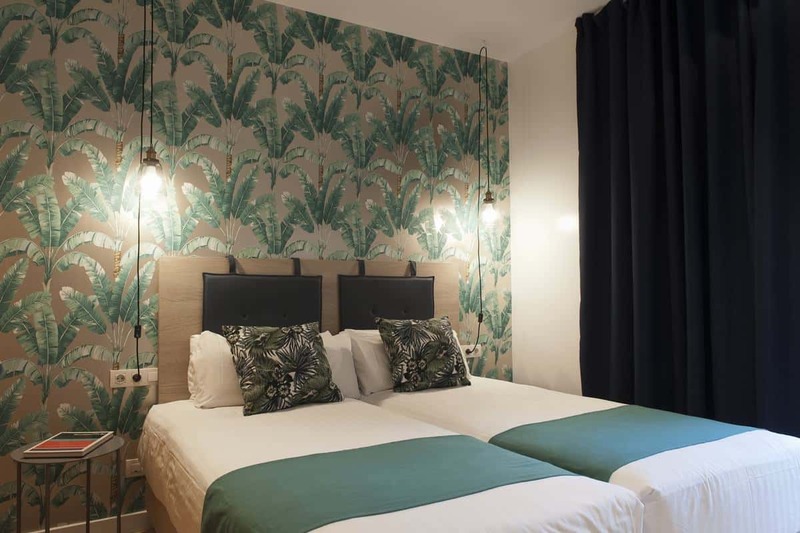 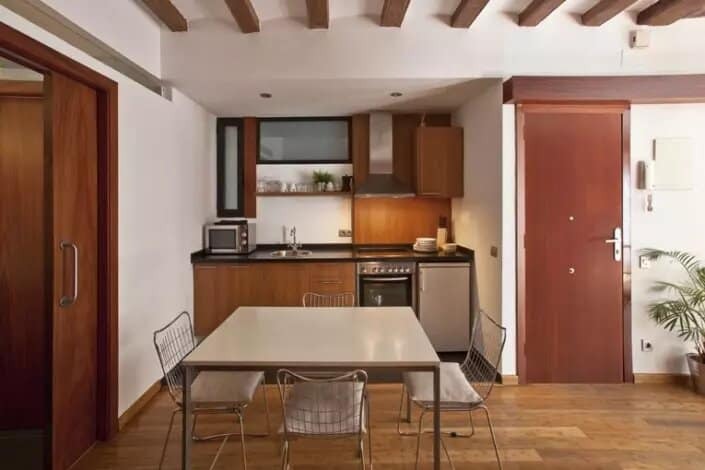 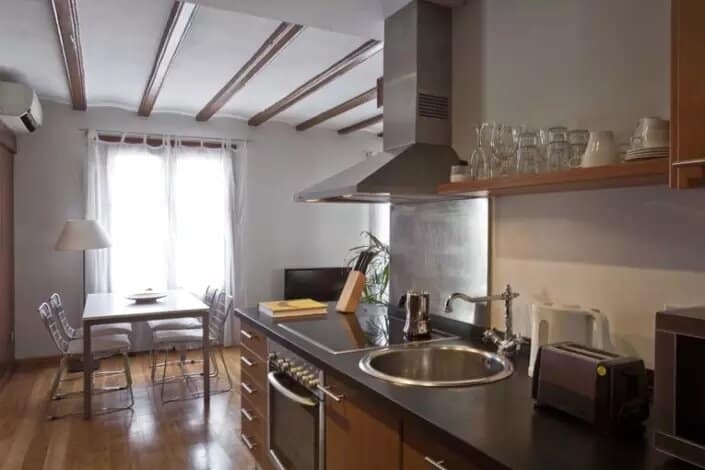 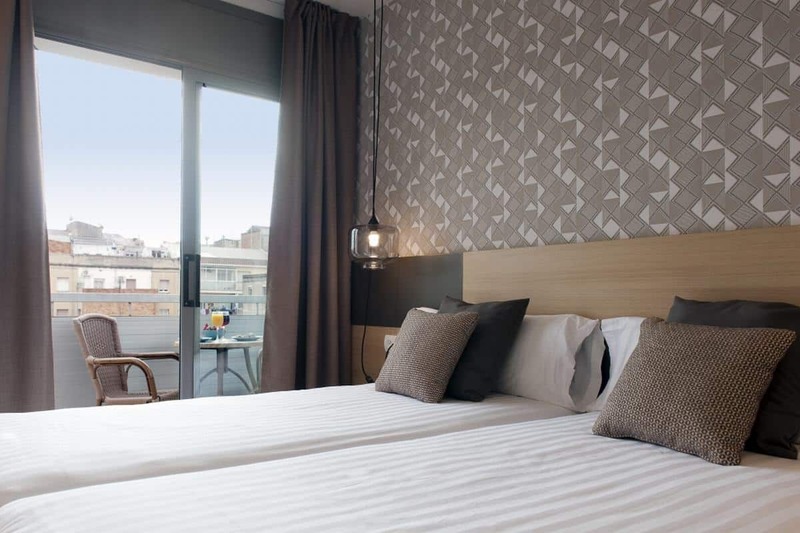 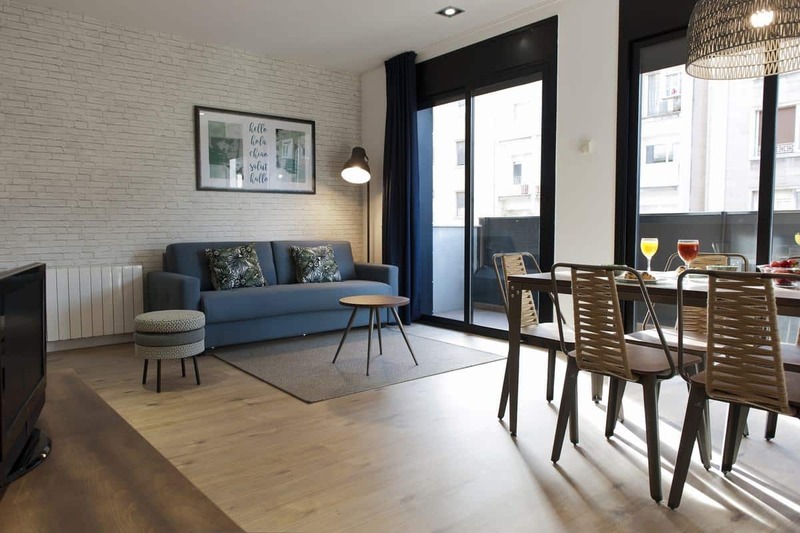 The apartments are only 50 metres from the Picasso Museum, in the heart of the city; they are located in the Born district, a popular area full of shops and restaurants. 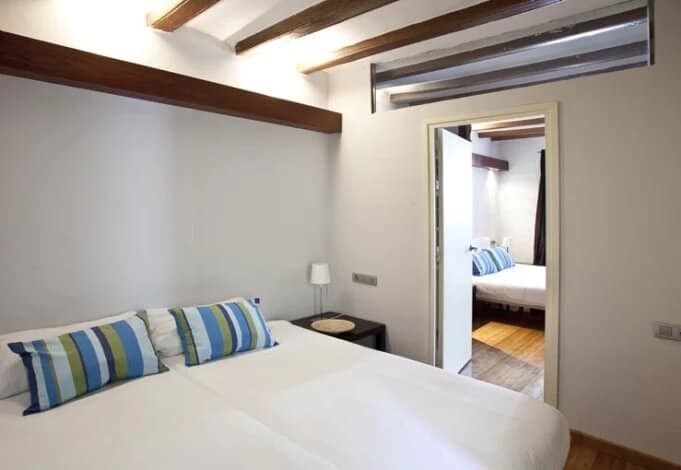 The cathedral and Jaume I metro station are just a few steps away. 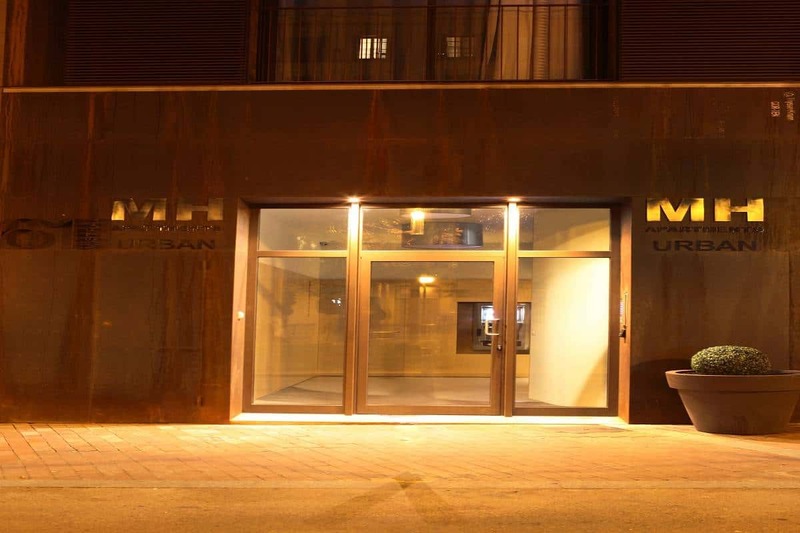 Impressive boutique apartment building is located in the heart of the Born. 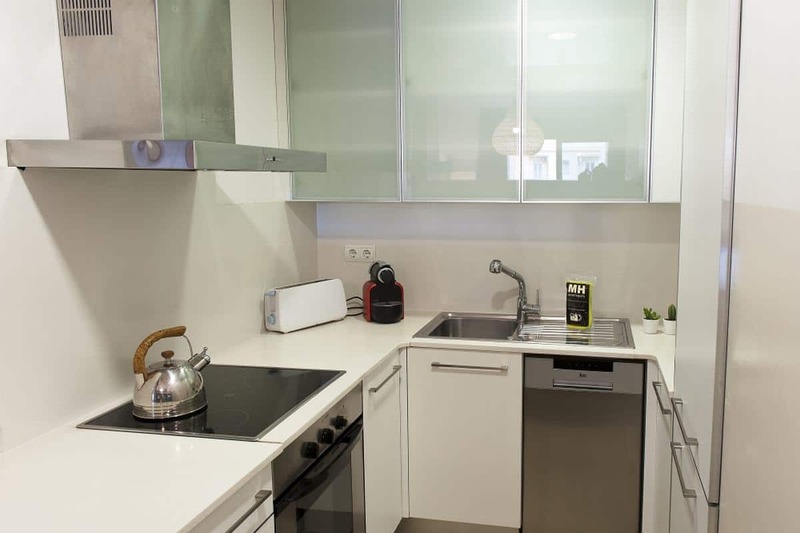 The building has fully equipped apartments with 1 and 2 bedrooms. 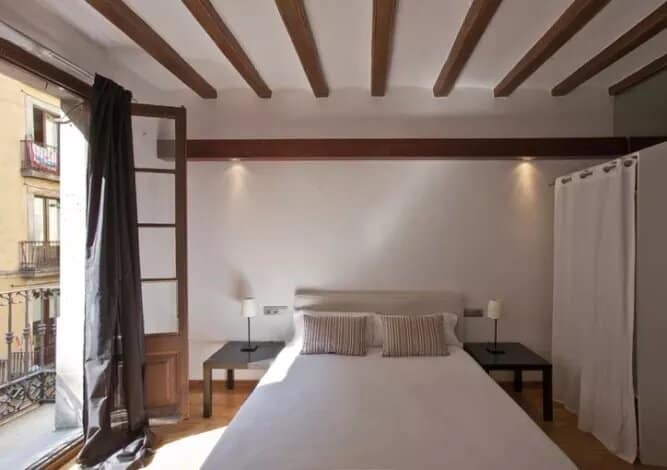 These apartments, thanks to their location and facilities, are ideal for families as well as for groups, couples or business trips for stays longer than 32 nights.